The QR code is the abbreviation of Quick Response Code, whereby it consists of many black, square dots arranged randomly in a little square box. Have you seen it before? Have you tried it yet? If the answer is no, I can tell you that it is going to surprise you. It is also called barcode which is more likely a common name for you and me. However, compared to a standard barcode, this type of matrix barcode provides users with faster readability and larger storage capacity. High speed is what our generation demands currently. And, it satisfies our demanding requirements. Following with the smartphone world, it has ventured into the mobile application. You can download the apps into your phone to assist you to read their data whenever and wherever the QR code exists. Back to its first invention, it is purposely designed for the automotive industry. Do you know it is for Toyota, a Japanese car manufacturer to track their vehicles during the process? Till today, its popularity brings it beyond the industry border to convert the data embedded inside the dots into useful virtual information to people. 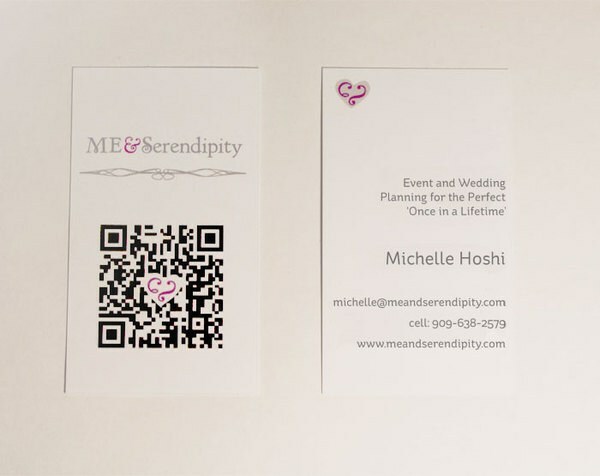 Here we reveal a pretty creative way of using the QR code in our life. 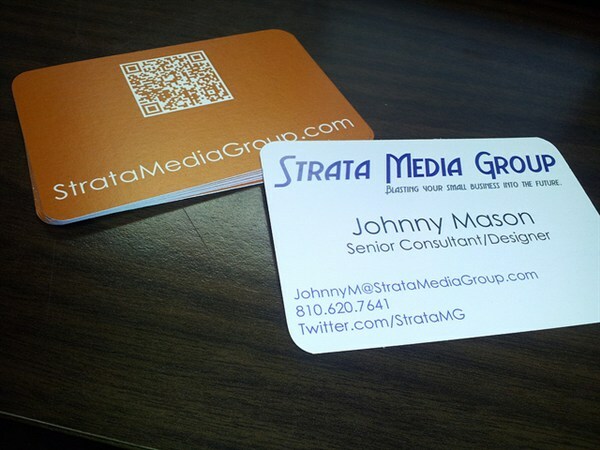 Later, you can take a look at those stunning and fantastic QR code business cards at the bottom of my words. 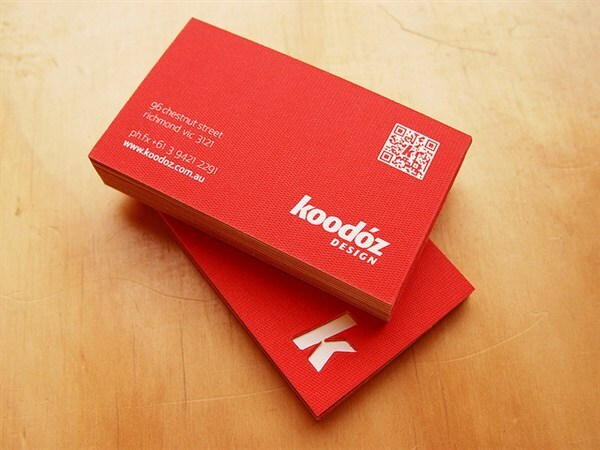 It turns the traditional business cards into creative business cards. 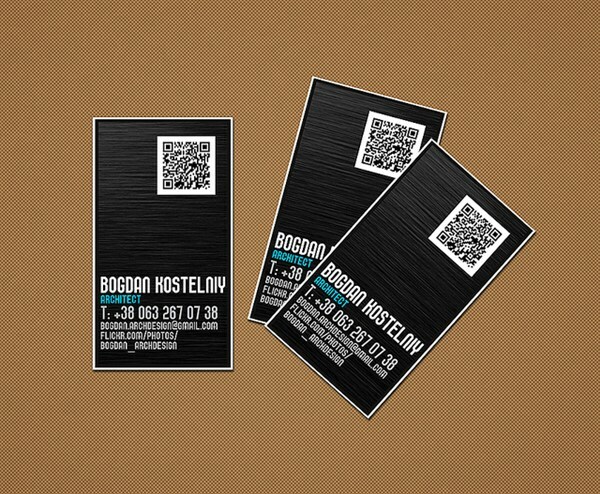 This two-dimensional QR code not only attracts people while giving out your business cards but also allows them to scan and read the information immediately via their smartphones. Now, they can forget your cards somewhere. 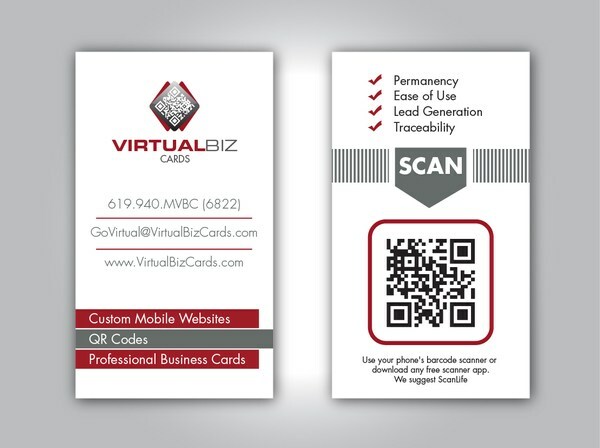 Their phones have stored the necessary information once they scan a bunch of business cards. 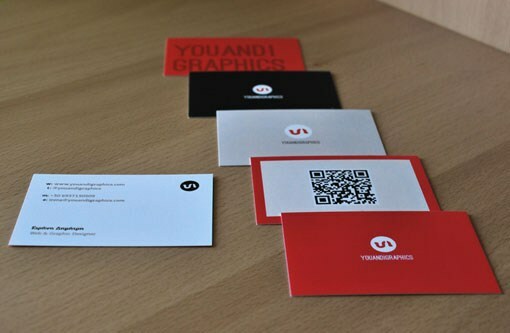 The data on those creative business cards can be decoded to text, vCard contact, open a URL or much more. 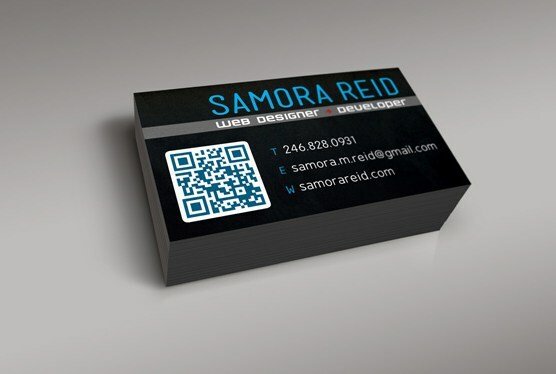 By placing the QR code on your business cards, you already direct them to a Facebook page, contact details, exclusive promotion or whatever message you want to tell. 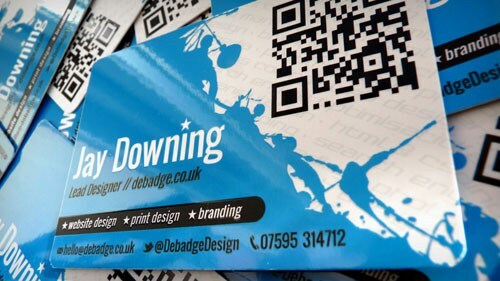 The gallery below hopefully can give you several ideas on how a QR code can be incorporated into your creative business cards. 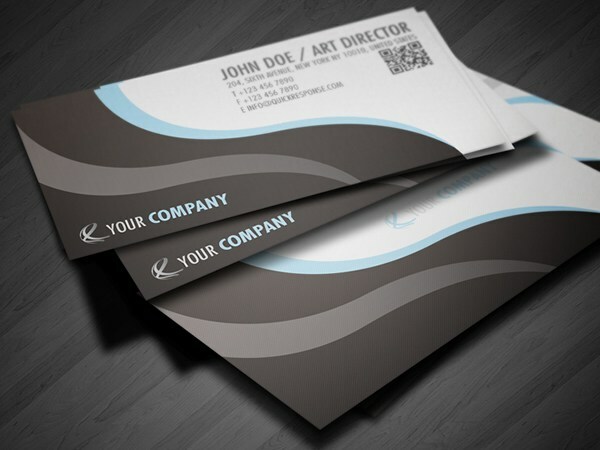 It is a chance to design your business cards to be outstanding from others. This is a competitive marketing medium; therefore it prompts you to make it as creative as possible. 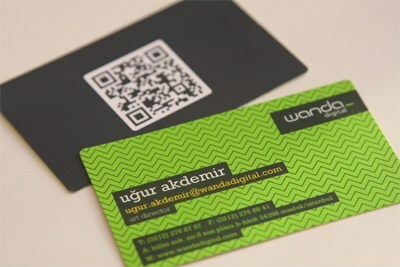 Or, you may have any other ways of applying the QR code creatively in our online and offline line. It is all about creativity! 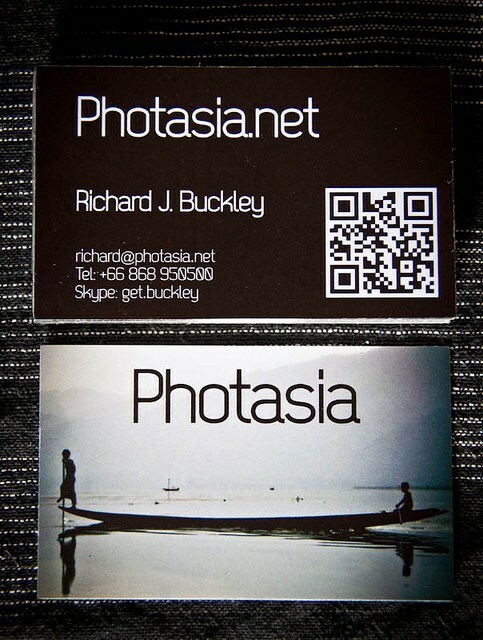 Enjoy their creative business cards! 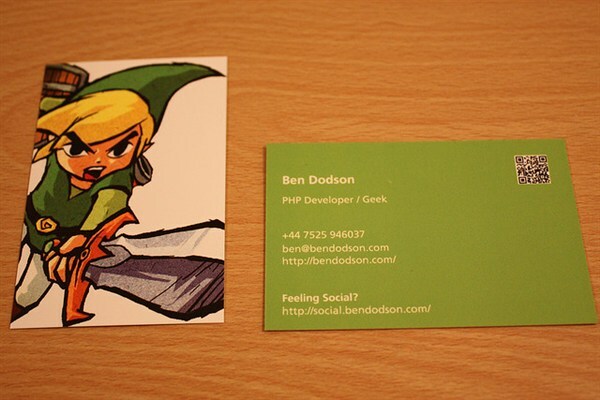 Minimalist cards are a thing of beauty. 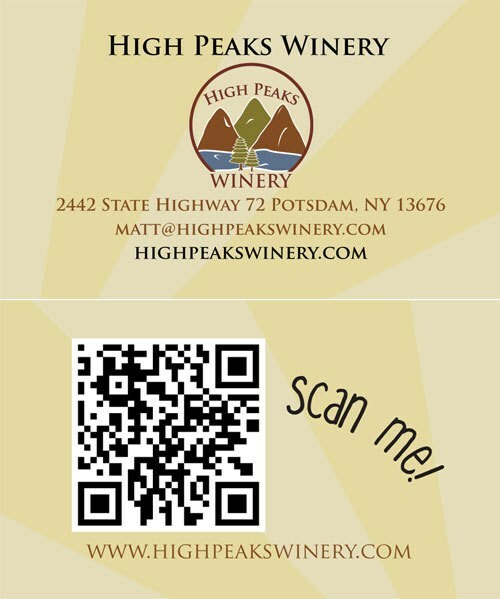 Don’t forget your details, although you have a QR code. 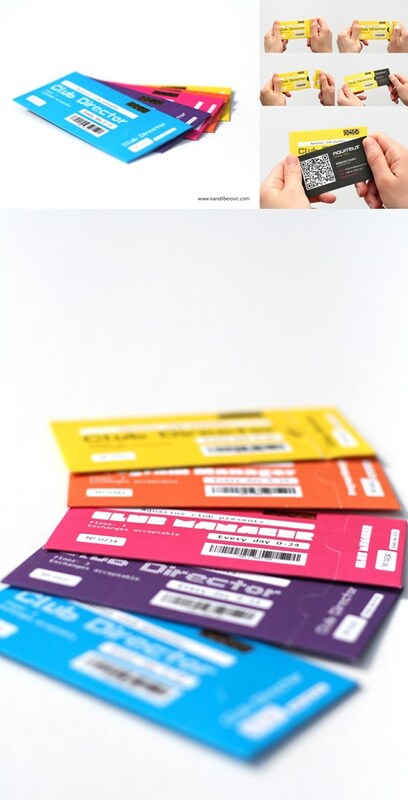 Each card has its respective contact details ready to be scanned and read. 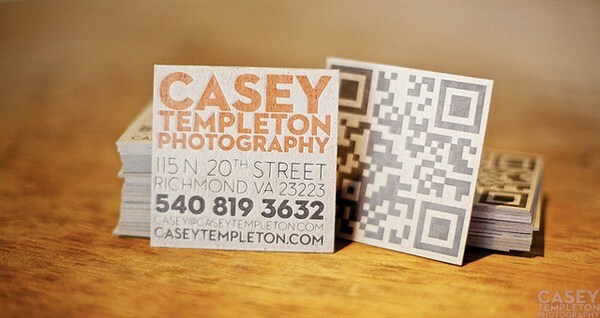 A QR code can be letterpress printed as well. Pick one up and keep in your pocket! 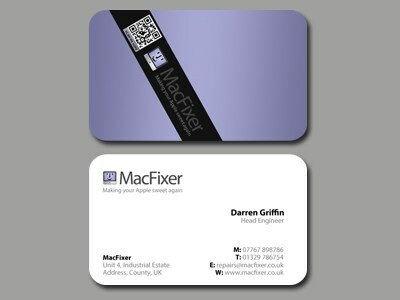 Name card could be in the square, rather than in rectangular. With the extremely bright color, it draws your eyes. 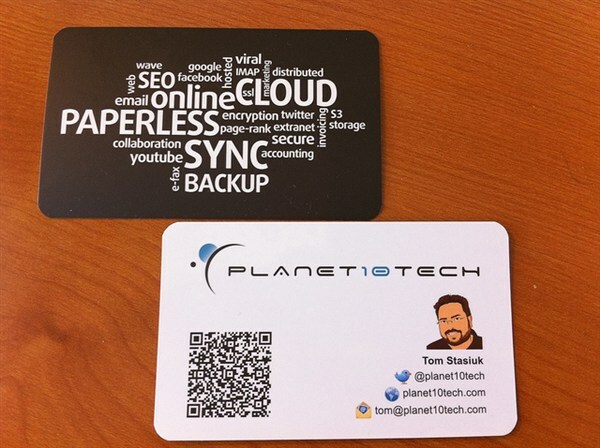 The rounded-edge business card gives you a code with the contact information. The QR code is the center of this design. Scan any of them! 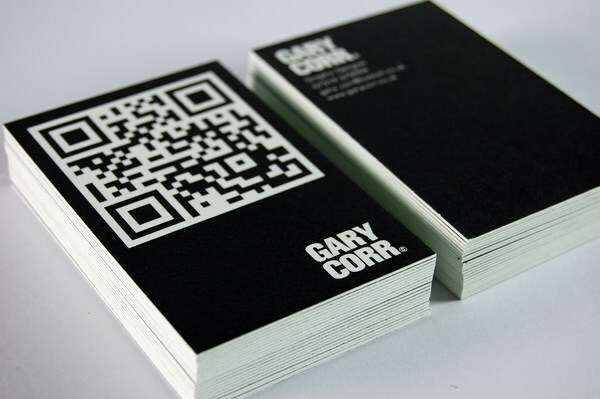 To be proud of using the QR code in your design! The Iphone-screen design is so cool too. How does the QR code draw in is how does the company logo drew in. 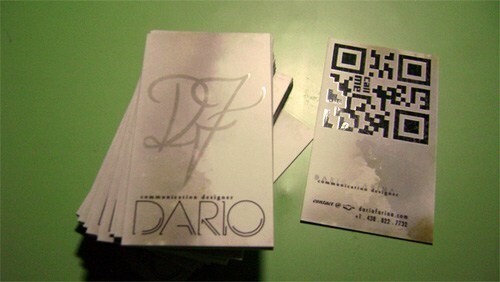 The name card provides you with a premium touch and appearance. Beautiful card with a smiling square face besides the code. The old-school design seems quite classic and cute. 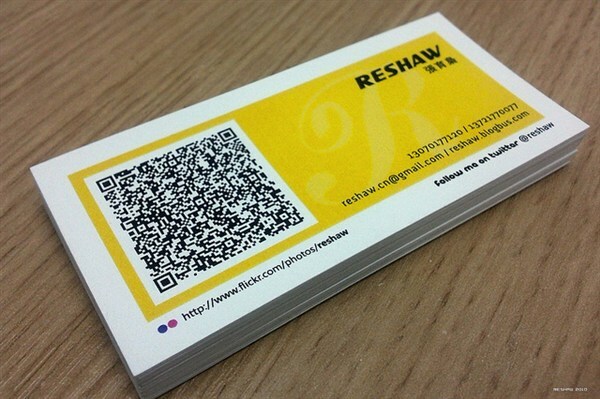 The QR code is so big for you to scan it quickly. 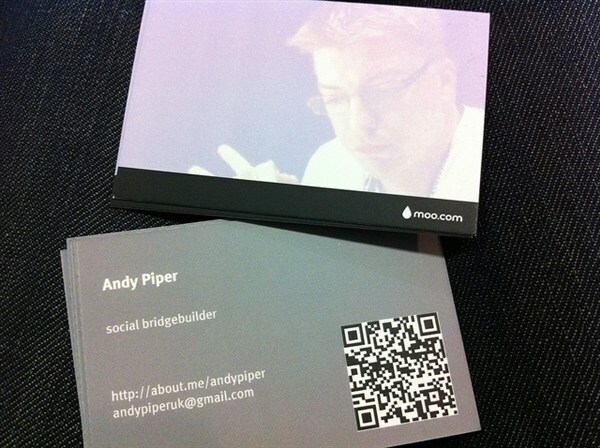 The QR code is essential, but the minimalist front design is outstanding too. The code can be in other colors as long as you like. With a straightforward message besides the QR code, it is so cute. Another example of putting the pink love logo in the middle of it. A “scan” message tells you it is a must to scan it. 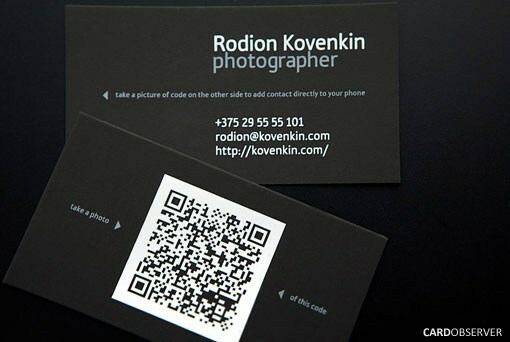 Black and white is also the main attraction of the QR code. 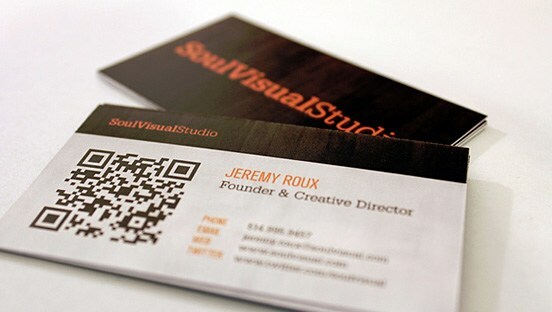 A small QR code can attract your eyes too. It doesn’t matter with its size. 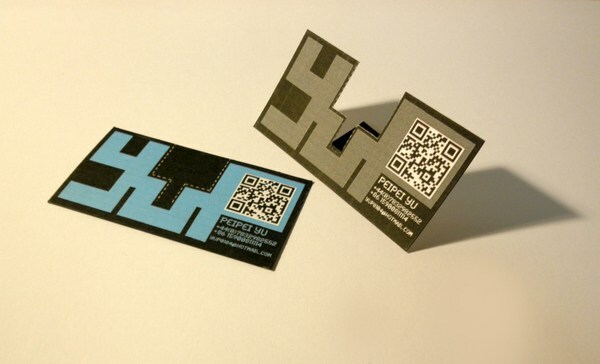 The business card, without the QR code, seems creative with its built-in paper stand. The background color should be carefully chosen as it will be against the code color. 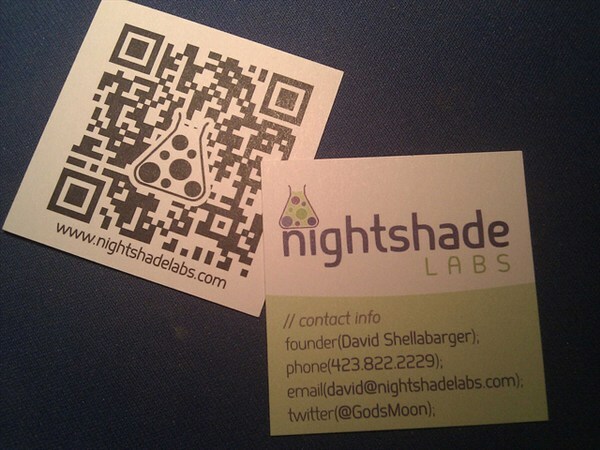 Putting the code right top of the contact details cater to online and offline channels. 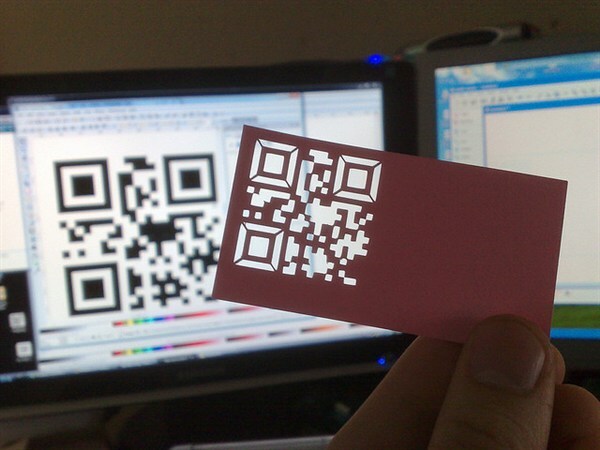 The QR code is art in itself. Simple and artistic. 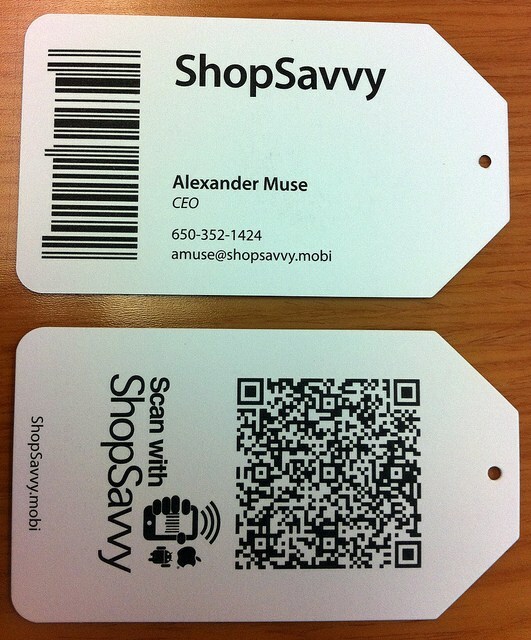 Behind a standard barcode is the QR code. It is the idea of a price tag. There is a little “M” inside the QR code. The bright red color is how you attract people with minimalist design. 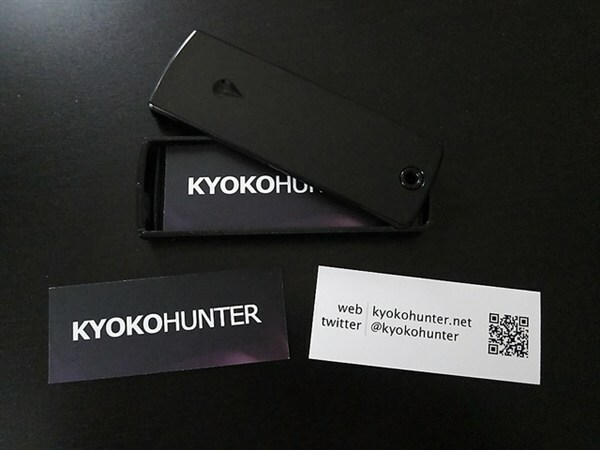 Where do you like to put the QR code in, either front or behind? Incorporating the company’s logo in the middle of the QR code is more creative. 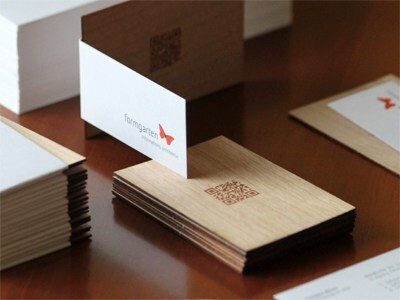 Straightforward is the foremost characteristic of a creative business card. Everything is big but appropriate size is readable. 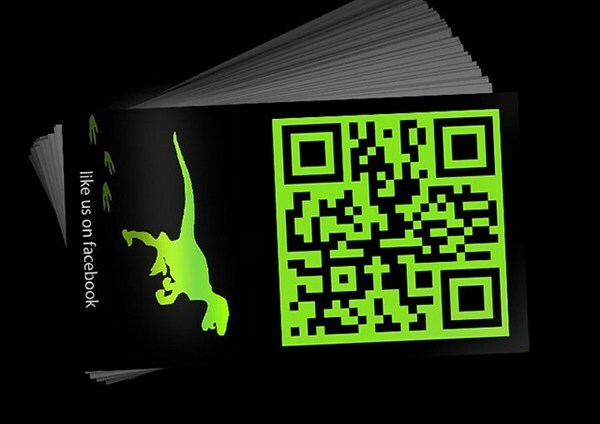 The green dinosaur can make you smile when looking at the QR code business card. 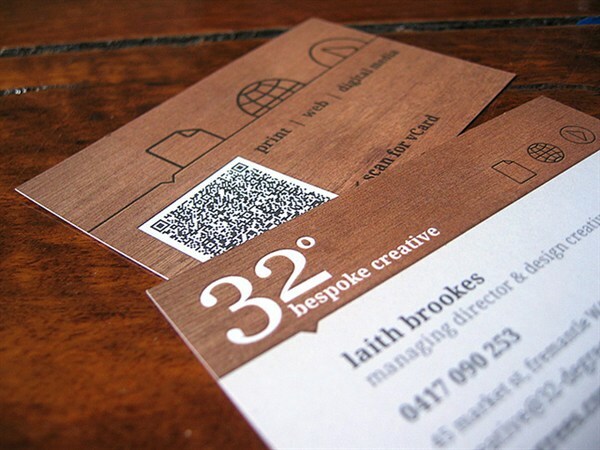 A wooden design is quite classic, and the QR code does not seem out of place at all. 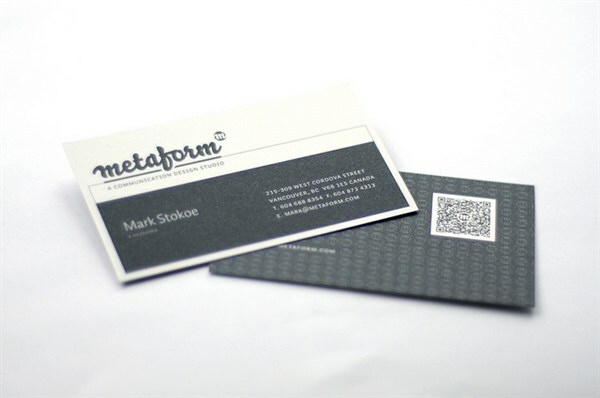 The white QR code against the black background matches the color theme of the front image. Simple and no extra color can be stunning too. It is still able to scan after cutting out the code. Zelda is on the card. Okay, the QR code is actually what I should say.